Do you ever feel you are stuck in the same situation going through the same things day after day and feeling nothing is changing? Feeling there is no way out and always wishing to see the light at the end of the tunnel! Some problems can make us feel like we are stuck in a long dark never-ending tunnel. Walking step by step to get to that light but it seems it gets further and further away and out of reach. Well it really doesnt have to feel like that. 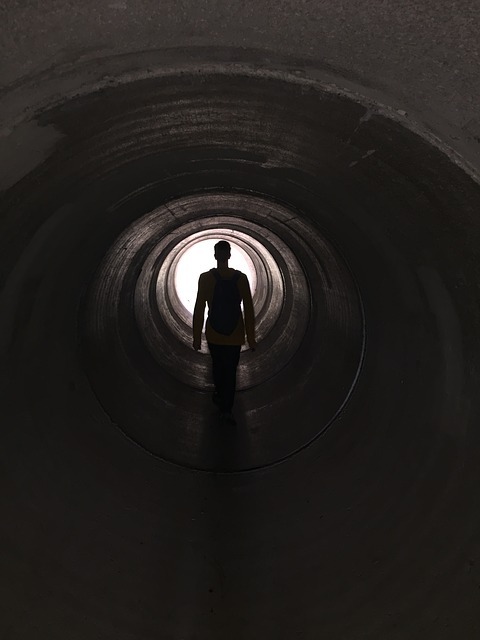 At some point in life we all go through troubles and problems (some worse than others) and feel like we are stuck in that dark cold tunnel, feeling isolated, feeling trapped and feeling like there is no way out! We can see the light but it seems just too far away and thats how problems can feel. As we worry and stress over them each day the tunnel seems to get longer, darker and more closed in, trapping us from the real world outside, preventing us from being happy. 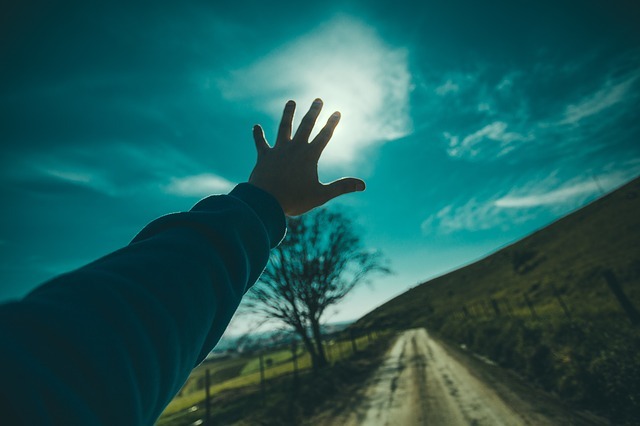 The light at the end of the tunnel can be may things… a friendly face, a listening ear, a helping hand, a big lottery win, a solution or a change of mindset! How we think and how we feel can have a big impact on seeing the light at the end of the tunnel but problems can be dealt with no matter how big or small. Yes small problems are easier to deal with but turning away from problems doesnt make them go away! We have to face them head on, talk about them (after all a problem shared is a problem halved) or look for different solutions, different ways of dealing with them. There is light at the end of the tunnel just sometimes we dont allow ourselves to see it. We do get there eventually, its just some problems take a bit longer to deal with but its about staying strong! Nothing stays the same, what was today will soon be yesterday! Be strong, reach out and the light will soon be in your reach! ← Previous Previous post: Be Free…..
Next → Next post: Time to talk?